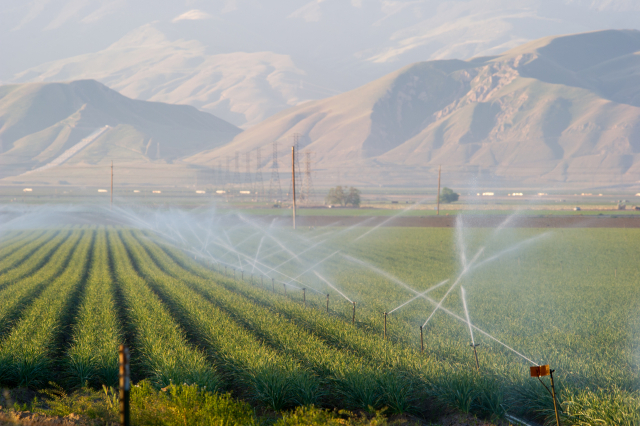 Agricultural cost and return studies were downloaded by users 46,607 times in 2017, demonstrating the benefit of this collaboration between the University of California Agricultural and Natural Resources, including Cooperative Extension and the Agricultural Issues Center (AIC), and the UC Davis Department of Agricultural and Resource Economics (ARE). There were also 3,279 downloads of tree loss and vine loss calculators from the cost studies website (https://coststudies.ucdavis.edu). Each cost and return study presents the practices typical for a specific commodity in a specific area of California during the year of the study. For example, a 2017 study details the practice used and costs and returns of growing walnuts in the northern San Joaquin Valley. Each study is intended as a guide to help farmers, ranchers, lenders and others assess costs, determine potential returns, prepare budgets, and evaluate loans and make better decisions. They are also used by students, researchers and government agencies. Current and archived studies are available for about 50 commodities, including fruit, vegetable, field, tree, and vine crops, as well as beef cattle, sheep and other animals. Tree loss and vine loss calculators help determine the loss to future income by assessing the value of any lost tree or vine, either with or without replanting. Additional resources available on the cost studies website include conservation practice studies. Visit https://coststudies.ucdavis.edu to learn more.